Dallas, Texas, OCT 2018— Servitas, LLC welcomes Kris Marney CPA, CGMA, CFP® as the newly appointed Chief Accounting Officer based out of Servitas Houston, TX office. Kris will be responsible for finance and accounting functions across all Servitas business lines. “I am thrilled to be joining the Servitas team and look forward to being a part of the great success it has already shown in the student housing industry,” said Kris Marney. Kris offers over 20 years of experience in financial analysis and financial statement preparation. Her career expertise encompasses corporate, partnership, non-profit, trust, and estate/gift tax areas. Her tax management background includes tax projections, compilation state & federal returns for 35 entities including partnerships, trusts, charitable foundations, and corporations. 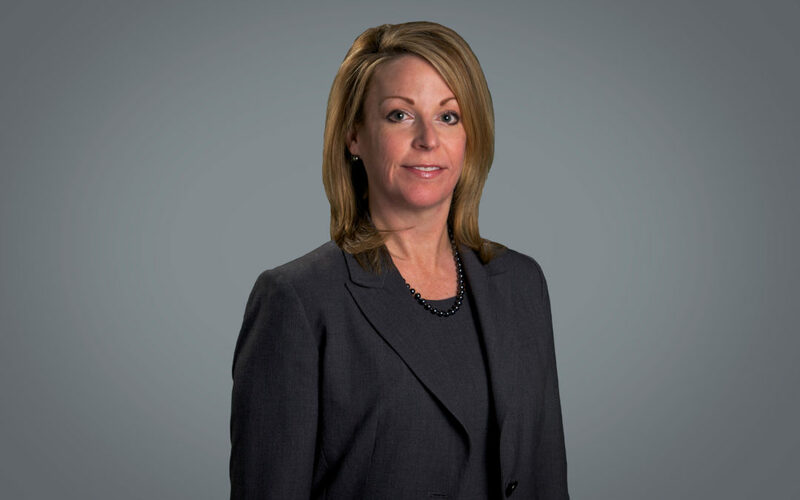 “Kris’s expertise and well-seasoned background in finance will be a great asset to our team and we are thrilled to have her join our company, said Blair Tavenner, Servitas Vice President and Director of Dallas Regional Office. Prior to joining Servitas, Kris was Controller at Wolff Companies, a premier real estate developer, for twenty years. At Wolff Companies Kris was responsible for the financial reporting, analysis, and tax management for all divisions of the company including overserving the visionary developments for Park Ten, Westway Park, Central Park and the Medical Center West. Kris contributed to a successful partnership between the Harris County Management District 4 and the City of Houston which enabled the completion of the Park Row Project in the Energy Corridor, serving thousands in West Houston. Kris is an active member of The American Institute of Certified Public Accountants, The Texas Society of CPAs, and the Houston Society of CPAs. Kris holds a Bachelor of Business Administration from Texas State University in San Marcos, Texas.